There are many factors to consider when taking a product liability case to court, including the financial costs. Even after you win your case, there are litigation and other costs and payments that have to be handled. 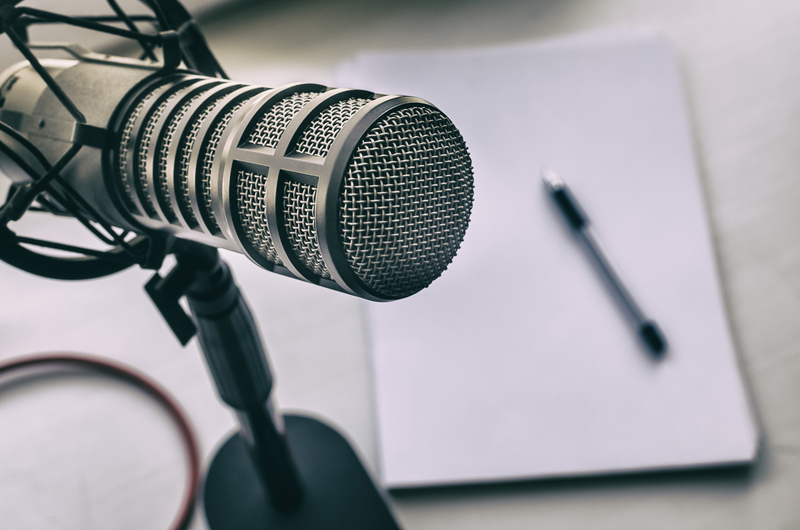 In today’s podcast, Product Liability Lawyer Clay Hodges talks about how to manage these costs after your lawsuit is won, the financial differences between winning through a settlement or jury trial, and additional expenses that may impact your net award. Tune into this episode of Failed Hips and Harmful Drugs for more on what happens next after your settlement is complete. Medical and health cases typically arise from detrimental effects to one’s health due to a faulty product. If this is the case, an individual may need to file a product liability lawsuit. Bringing cases like this to court can take years to resolve and there are many factors that can dictate the process. 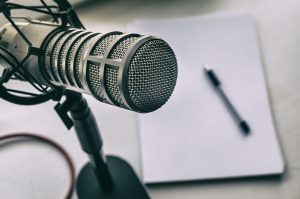 If you are currently involved in a product liability lawsuit or want to learn more about the process in which one occurs tune in to this episode of Failed Hips and Harmful Drugs with Attorney Clay Hodges.